Researchers hope that vaccinating pregnant mothers against whooping cough will transfer protective antibodies to babies before birth and then afterwards through breast milk. Babies in British Columbia are vaccinated against whooping cough (pertussis) as part of the childhood immunization schedule that includes a single vaccine against diphtheria, tetanus, hepatitis B, polio and haemophilus influenza type b. The vaccine is provided to babies in three doses at two months of age, four months, and six months. Children receive a booster shot at 18 months and again between four and six years of age. However, during the first seven months while infants are developing their immunity in response to the vaccine, they are vulnerable to the bacteria that causes pertussis. “The whole strategy is to have lots of pertussis antibody at birth to tide the baby over until the vaccine can be given at two months,” says Dr. Simon Dobson, an investigator with the Vancouver site of the national study. Dr. Dobson is a clinical investigator at the Child & Family Research Institute, infectious disease specialist with BC Children’s Hospital, and head, Division of Infectious Diseases, Department of Pediatrics at the University of British Columbia (UBC). 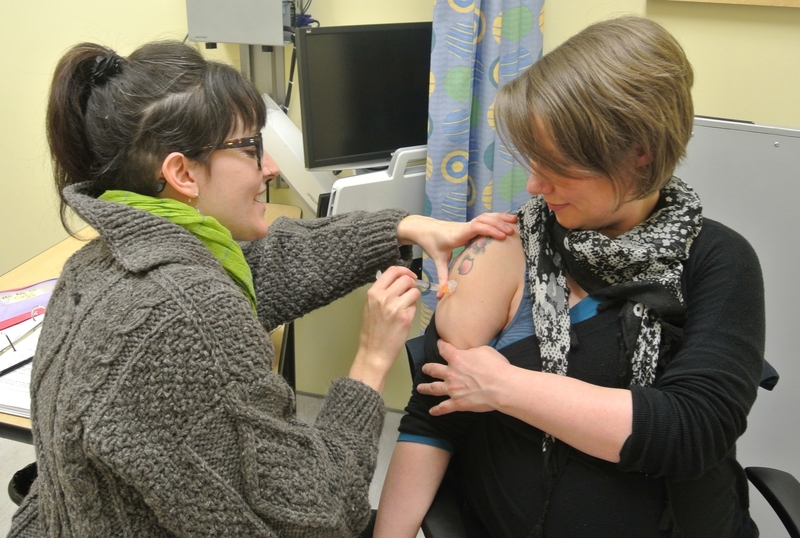 “We are very supportive of working towards a strategy where infants can be protected through vaccinating women during their pregnancy,” says Dr. Deborah Money, who is leading the Vancouver study. Dr. Money is vice president, Research at BC Women’s Hospital & Health Centre; professor, UBC Department of Obstetrics and Gynaecology; and executive director of the Women’s Health Research Institute. Researchers are seeking fifty pregnant women in Vancouver to participate in the study, and a total of 390 women are being recruited across Canada. Women in the Vancouver area can find out more about the research by calling the study nurses at 604-875-2424, extension 4796. Women participating in the study receive the pertussis vaccine during their 34th week of pregnancy, and then visit the clinic for follow up appointments that coincide with the regular childhood immunization schedule. Samples of the mother’s blood, breast milk, and the baby’s cord blood will be taken at time of delivery and then analyzed as part of the study. Whooping cough is a serious and contagious respiratory infection that can be dangerous for infants. Most complications, which can include pneumonia, seizures, brain damage and death, happen in babies under one year of age. This is an investigator initiated and designed study that is funded by a grant from Sanofi Pasteur. The national study is led by Dr. Scott Halperin at IWK Health Centre at Dalhousie University. 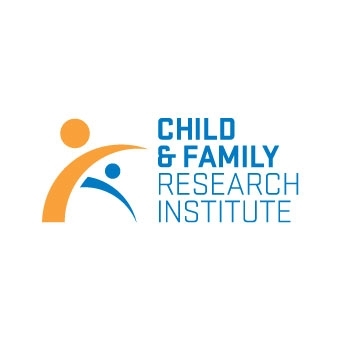 The Child & Family Research Institute conducts discovery, translational and clinical research to benefit the health of children and their families. 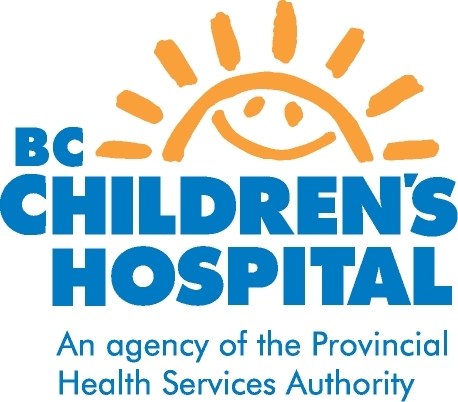 CFRI is supported by BC Children’s Hospital Foundation and works in close partnership with the University of British Columbia, BC Children’s Hospital, and BC Women’s Hospital & Health Centre (agencies of the Provincial Health Services Authority). For more information, visit www.cfri.ca. BC Children’s Hospital, an agency of the Provincial Health Services Authority, is British Columbia’s only pediatric hospital and home to many specialized pediatric services available nowhere else in the province, including BC’s trauma centre for children, pediatric intensive care, kidney and bone marrow transplants, open heart surgery, neurosurgery and cancer treatment. Sunny Hill Health Centre for Children is the provincial facility that offers specialized child development and rehabilitation services to children and youth. For more information, please visit www.bcchildrens.ca. BC Women’s Hospital & Health Centre is the only facility in British Columbia caring for the comprehensive health needs of women, newborn babies and families. For more than 80 years, BC Women’s has been a leader in providing maternity and newborn health care. Averaging 7,000 births annually, we are best known as one of Canada’s pre-eminent obstetrical centres. About 20% of British Columbia’s babies are born at BC Women’s. 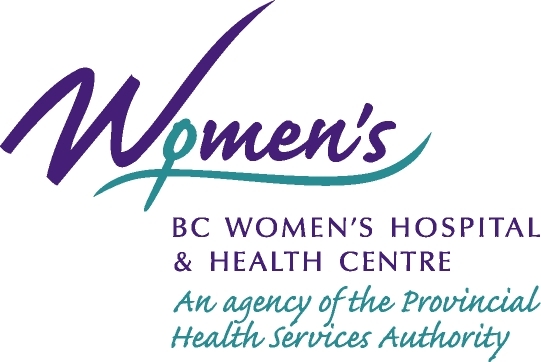 BC Women’s also provides one-of-a-kind care to meet women’s specialized health needs throughout their lives. Our philosophy is women-centred care: we use our research and experience to develop unique programs and services just for women. BC Women’s will host a cord blood bank collection service in collaboration with Canadian Blood Services. For more information, please visit: www.bcwomens.ca. (WHRI) is the research arm of BC Women’s Hospital & Health Centre, serves as a catalyst for research in women’s health, and supports an expanding national network of women’s health researchers, policy makers and health care providers. The WHRI is also a research partner of the Provincial Health Services Authority and is affiliated through research and teaching with the University of British Columbia. For more information, please visit www.whri.org. 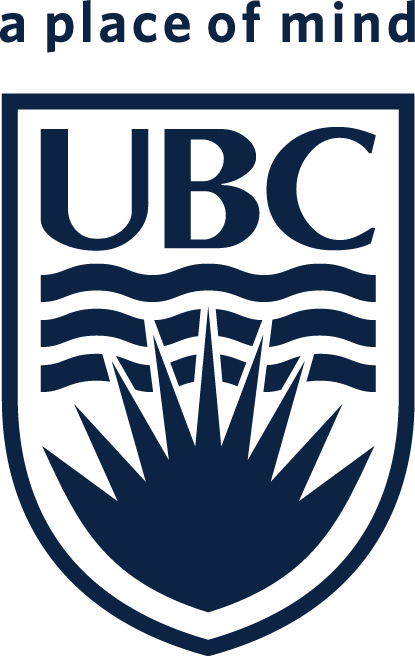 The University of British Columbia (UBC) is one of North America’s largest public research and teaching institutions, and one of only two Canadian institutions consistently ranked among the world’s 22 best universities. Surrounded by the beauty of the Canadian West, it is a place that inspires bold, new ways of thinking that have helped make it a national leader in areas as diverse as community service learning, sustainability and research commercialization. UBC offers more than 56,000 students a range of innovative programs and attracts $550 million per year in research funding from government, non-profit organizations and industry through over 8,000 projects and grants. For more information, please visit www.ubc.ca. This entry was posted in Our Community, Research, Women's Health and tagged immunization, infectious disease, pertussis, pregnancy, vaccination, whooping cough. Bookmark the permalink.